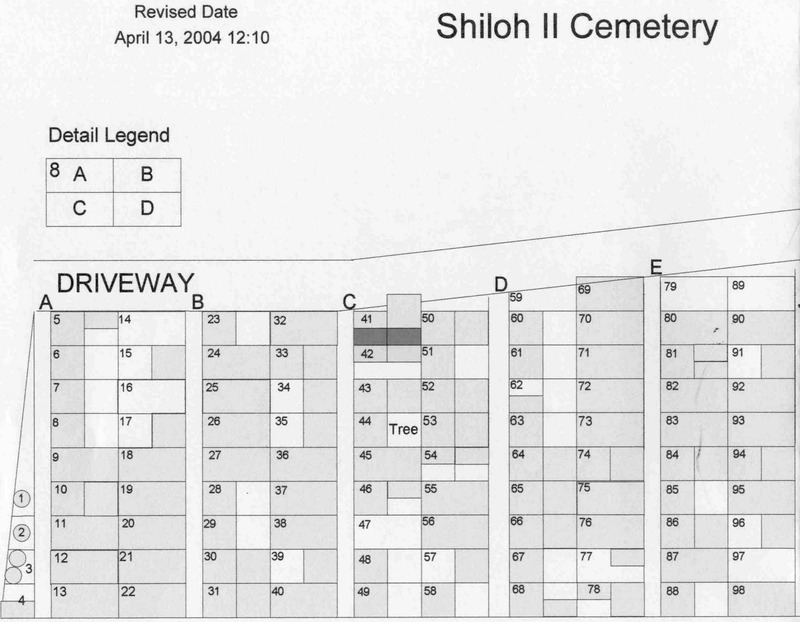 #2 -Shiloh II cemetery .I have given you a map but no names. 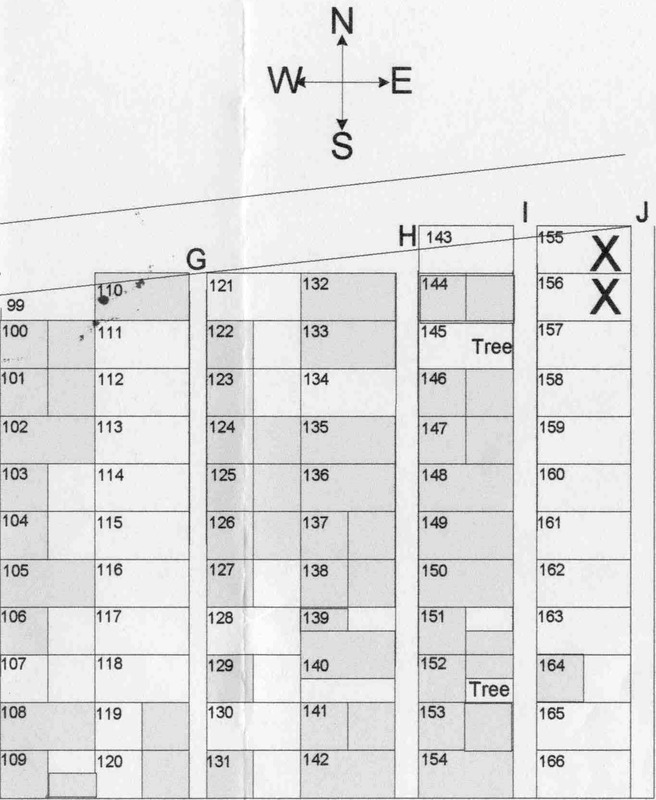 The spaces shaded in gray are sold. 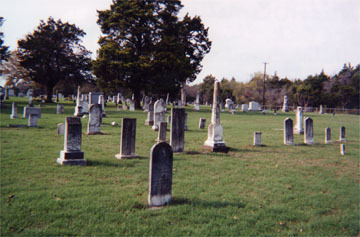 We have not yet recorded who is buried on them. 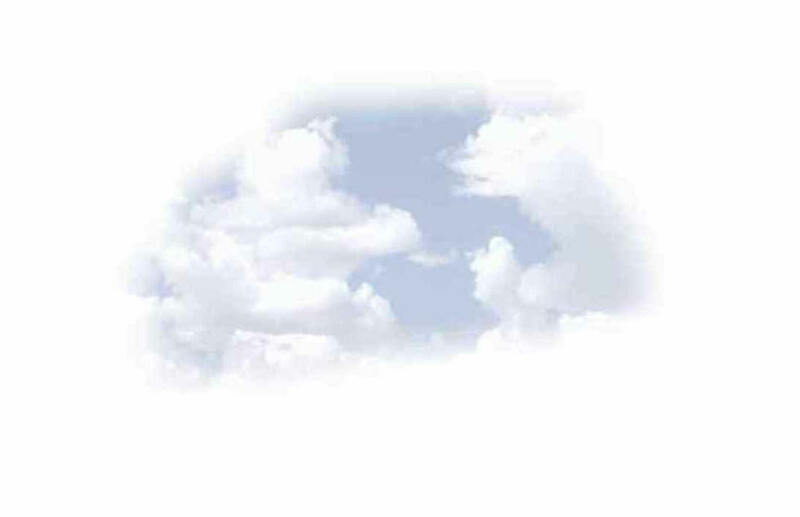 That will come later as time is available. 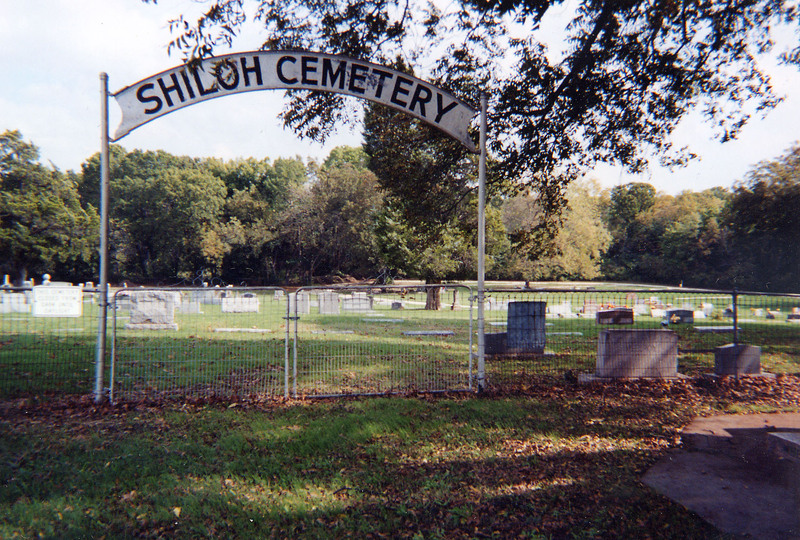 As you know the names of plot owners are not always the names as the people buried there.